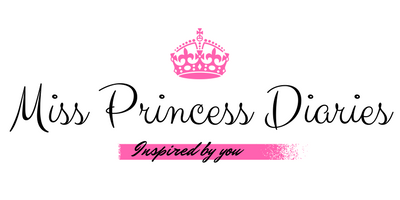 What is the best way to start a blog is to do it right. 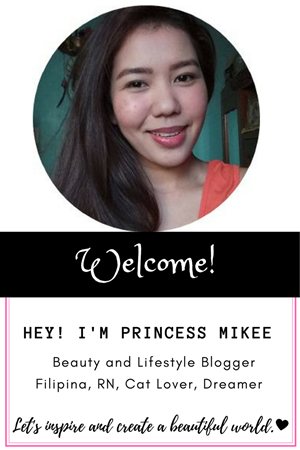 As a blogger in the making, you have to be ready on the demands it requires you to fully make it to the blogosphere. 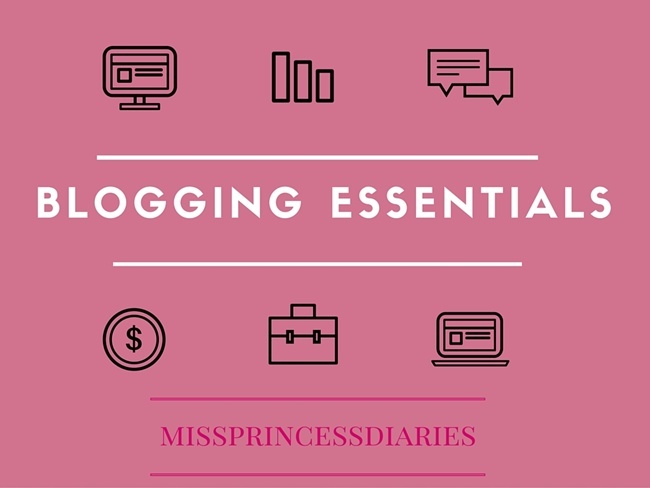 Whether you will do it as a hobby or on full time, there are essentials to a better blogging. In this way, you can fully utilize your blog in imparting every articles you've written to your reader and making every visit to your blog an enjoyable and informative one.